Sometimes you find you might have a close one…. 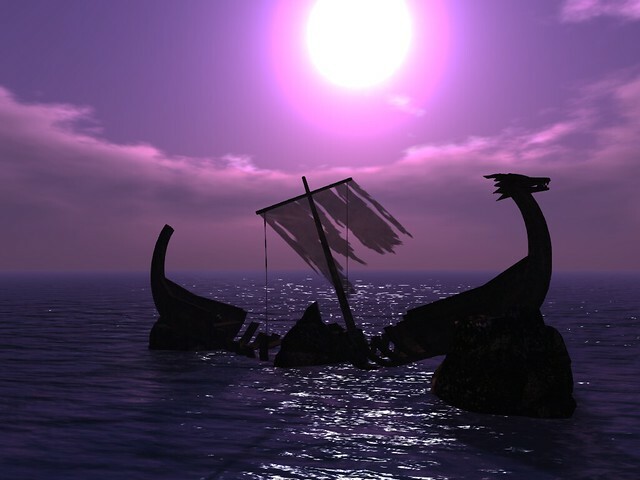 This entry was posted in Photographs & Memories and tagged Chieftain, Daily Prompt, Frantic, Rocks, Sorrow, Sunk, Viking Ship, Wordpress. Bookmark the permalink.